A place where visitors can connect with their Chieuti and Serracapriola ancestry as well as each other. Genealogy resources, links, photos. The biggest obstacle when searching for your ancestors at Ellis Island is the many spelling errors made by transcribers of the manifests. For instance, my grandfather’s name was “Donato Miniello” but it was listed as “Donato Mintells.” I don’t know how my sister Carolyn found him! Luckily, there is an option to correct the misspellings in the Ellis Island database. So if you’re not finding grandpa, keep this in mind! 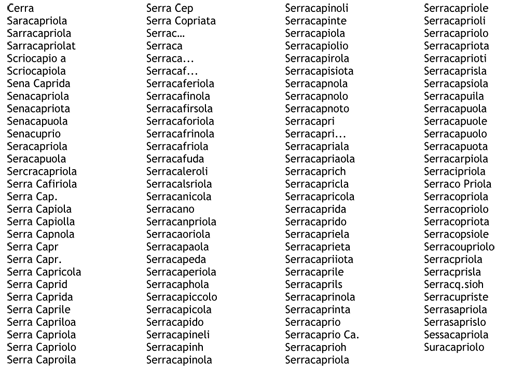 A tremendously useful page for searching Ellis Island manifests is Dr. Stephen P. Morse’s website. 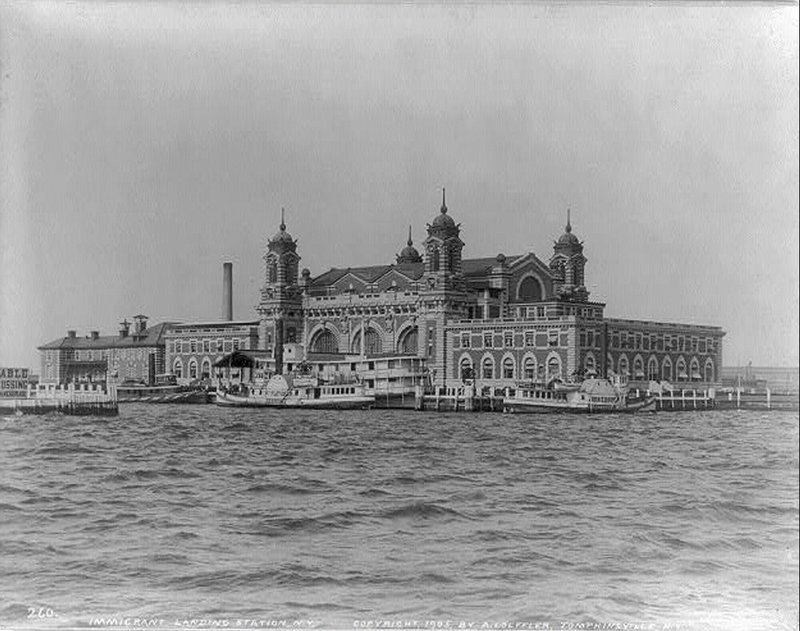 This site is a virtual “back door” into the vast Ellis Island databases. 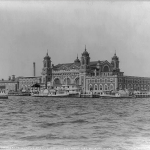 Dr. Morse provides many searching options which the Ellis Island site does not. For instance, using his “gold form,” you can search for immigrants by town of origin, which you cannot do at the Ellis Island website. In addition, you can search using only a partial name, i.e., search “Notor” if you’re looking for a “Notosanto.” He also provides many other interesting links, such as other ports of entry — Baltimore, Philadelphia, Boston — as well as lots of U.S. Census tools. You can get lost for days exploring his website! 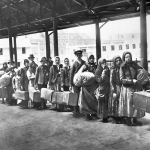 When discussing immigration – whether in 1913 or 2013 — the personal is always political. 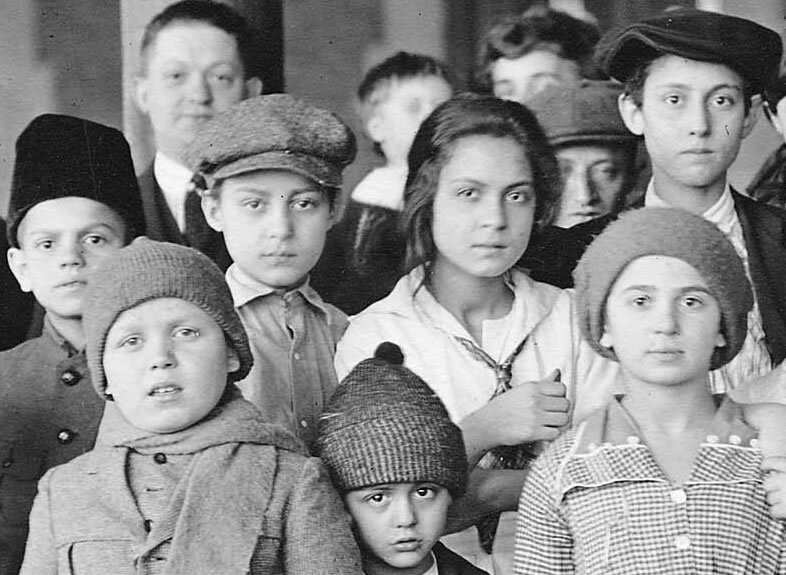 Many Italian men made the journey to America without their families; wives and children joined them once they had settled themselves. Historical events intruded and shaped personal stories. For instance, my grandfather immigrated to Cleveland in 1913, but his family could not join him until 1920; there was virtually no immigration during World War I. 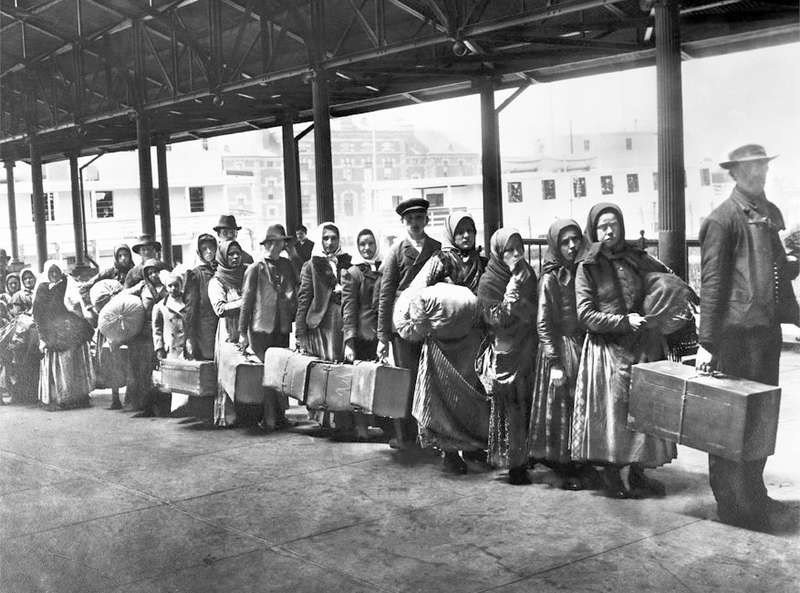 In addition, immigration drops offs entirely when anti-Southern European sentiment in the United States virtually shuts the door and immigration stops in 1924. The scarcity of cheap immigrant labor led to the escalation of the great migration of southern Blacks to northern industrial towns like Cleveland, Detroit and Chicago. One of the most intriguing fun facts about Chieuti and Serracapriola immigration is that even though the towns are only couple of miles apart, the immigrants’ final destinations were very different. While most of the Chieuti immigrants went to Cleveland, Ohio and Pittston, Pennsylvania, virtually no Serracapriola immigrants went to Ohio. 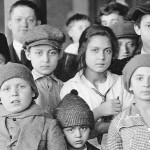 And even though many of them went to Pittston, the majority of Serracapriola immigrants ended up in White Plains, New York. I imagine that some of the early immigrants from Serracapriola found their way north from Manhattan, settling in White Plains. Then everyone from the old neighborhood joined them. For more detailed immigration patterns, see Chieuti Immigration and Serracapriola Immigration.